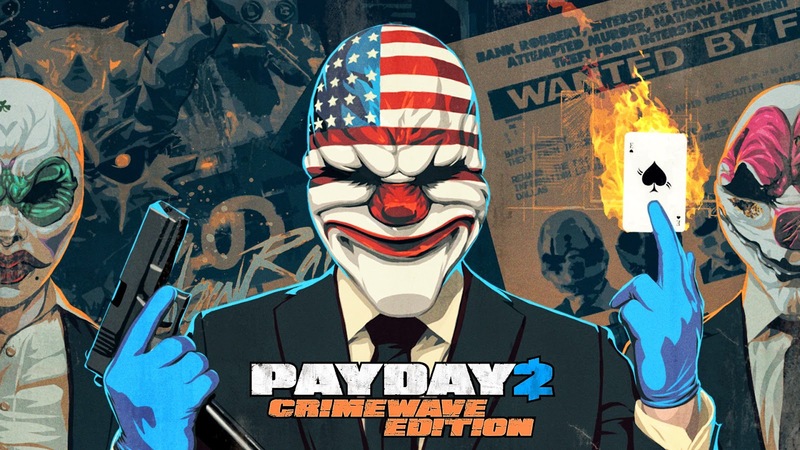 Payday 2: Crimewave Edition hits Xbox One and PS4 next month. A 4-player cooperative heist game with an emphasis on teamwork and execution, Payday 2 build on the last gen equivalent. 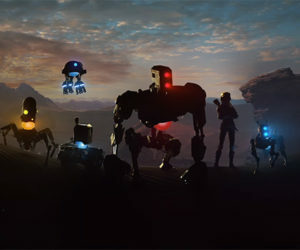 Check out the trailer below and all the features you can expect in the new Crimewave Edition. Rebuilt visuals bring heisting into 1080p resolution on both Playstation 4 and Xbox One. See every bank note fly and feel every bullet blast past your head in full HD.